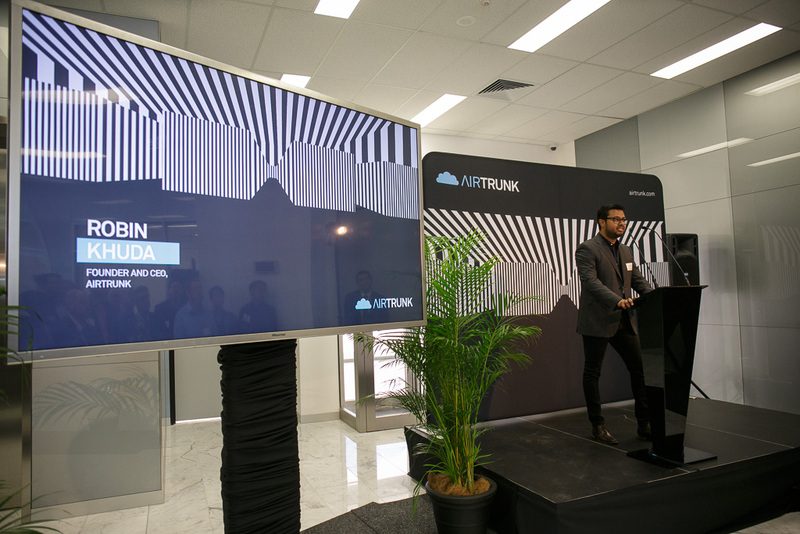 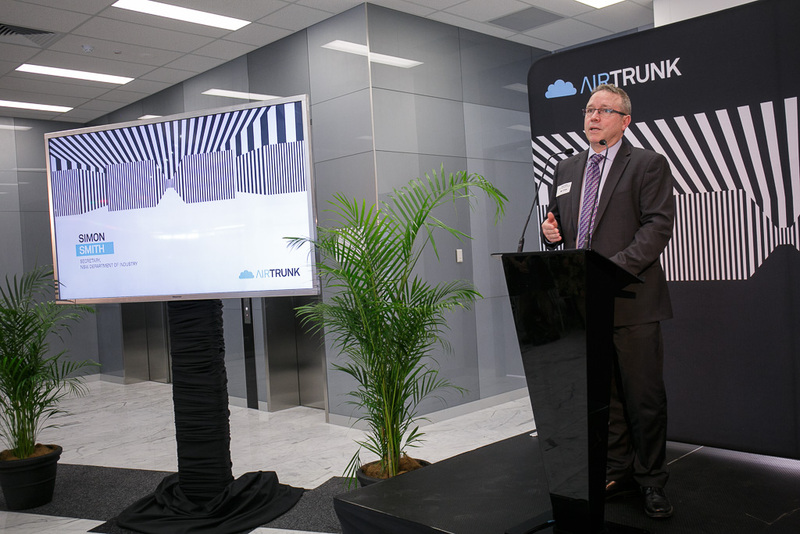 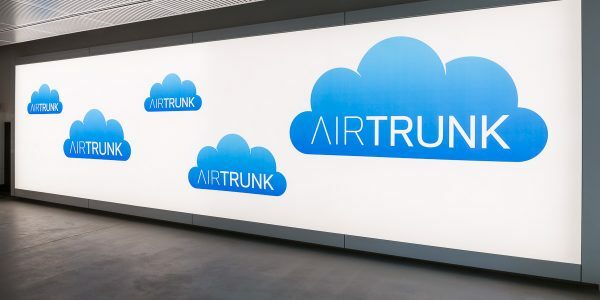 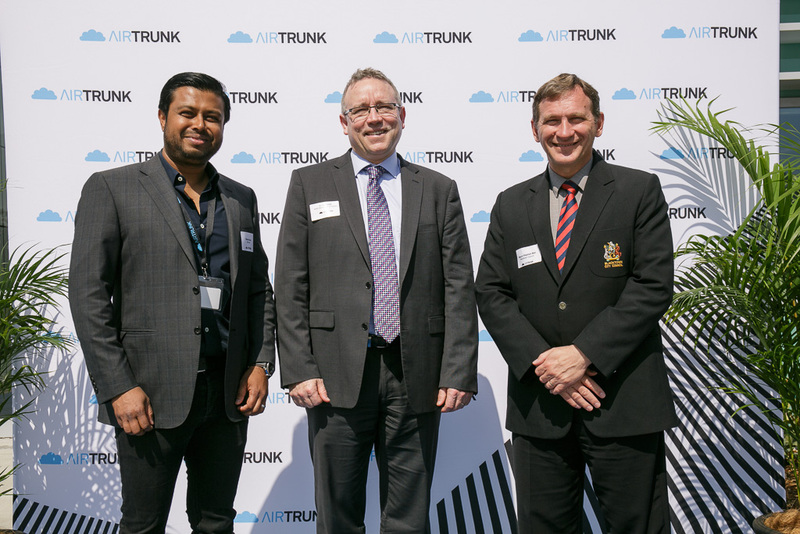 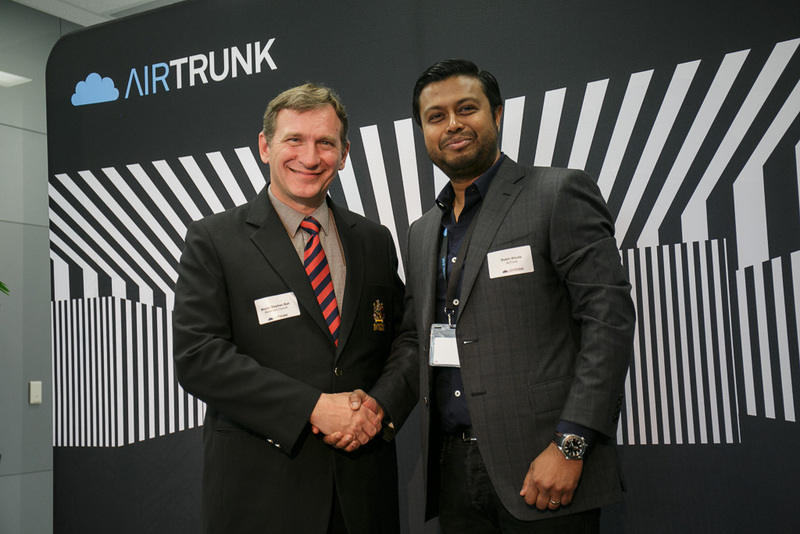 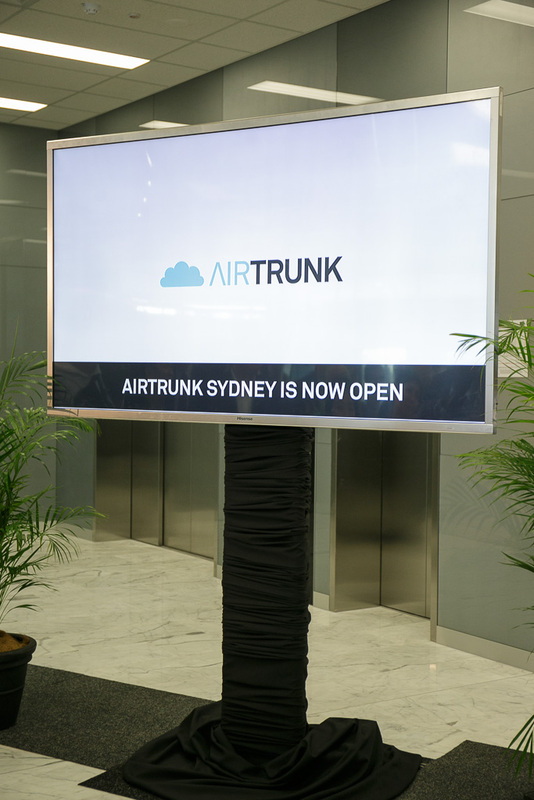 AirTrunk Sydney officially launched on Wednesday September 20, 2017 with a grand opening event. 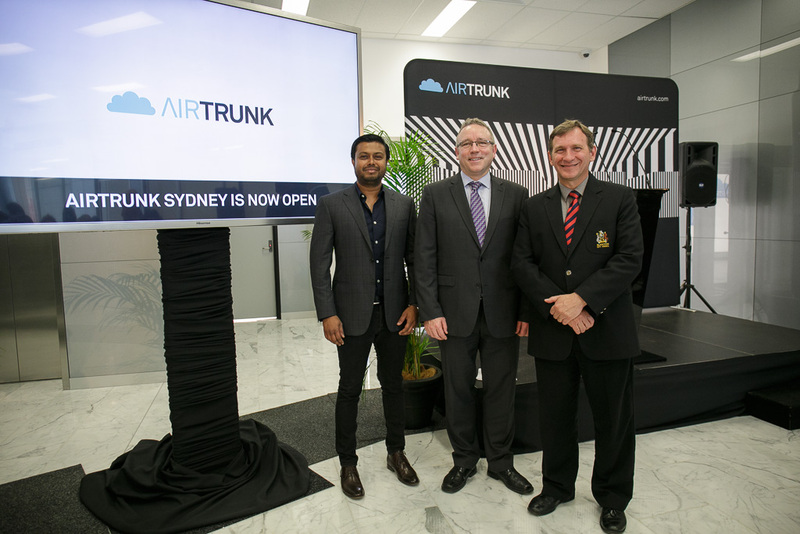 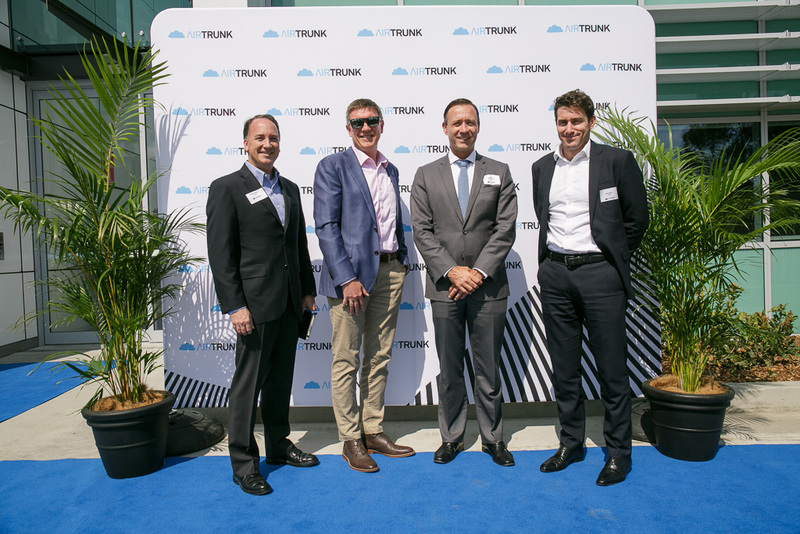 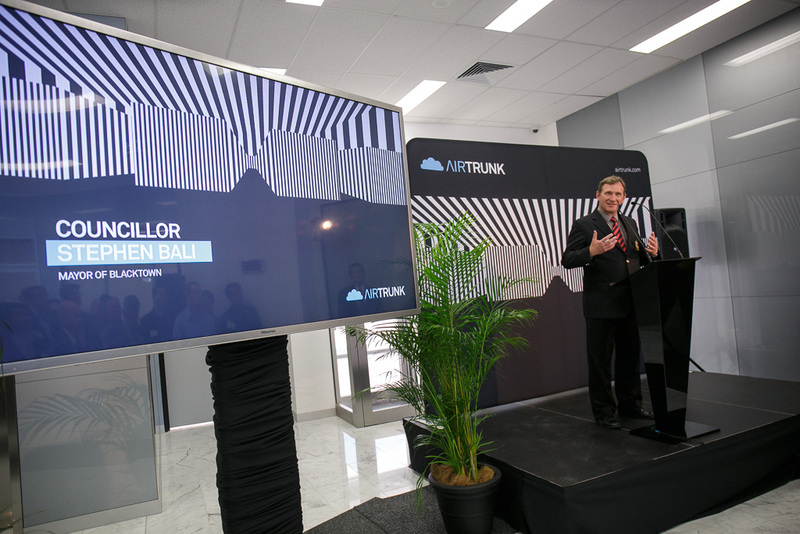 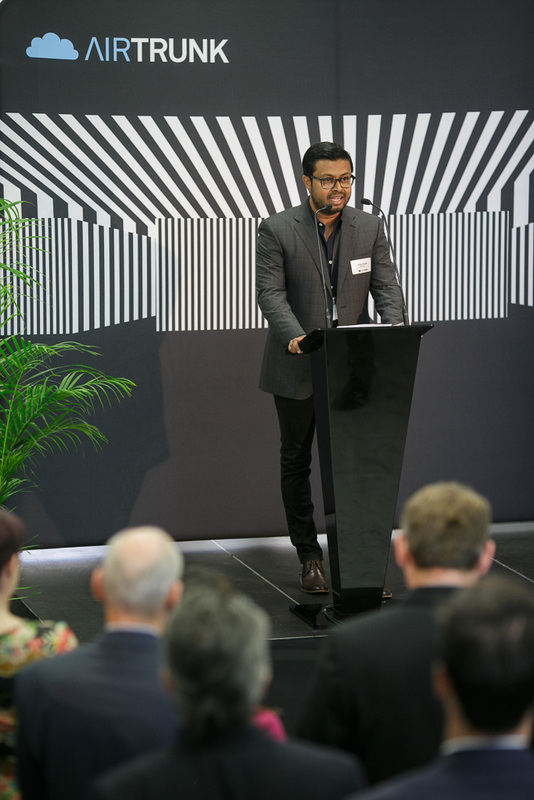 AirTrunk Founder & CEO, Robin Khuda was joined on stage by Secretary, NSW Department of Industry, Simon Smith and Mayor of Blacktown, Councillor Stephen Bali. 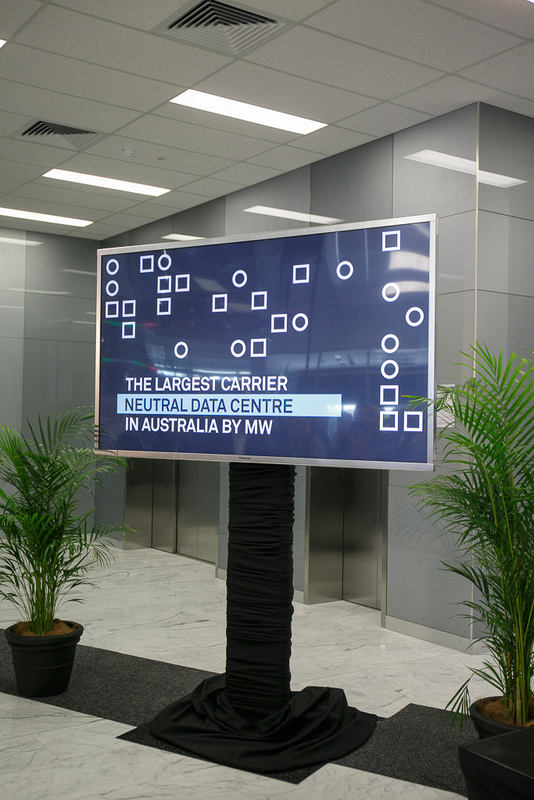 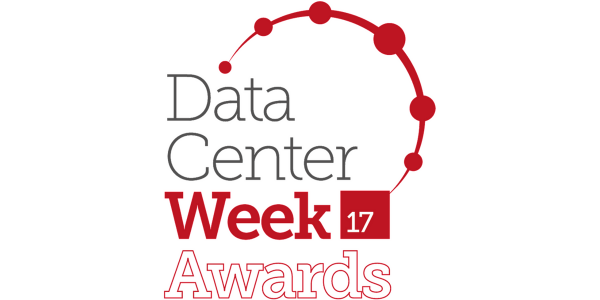 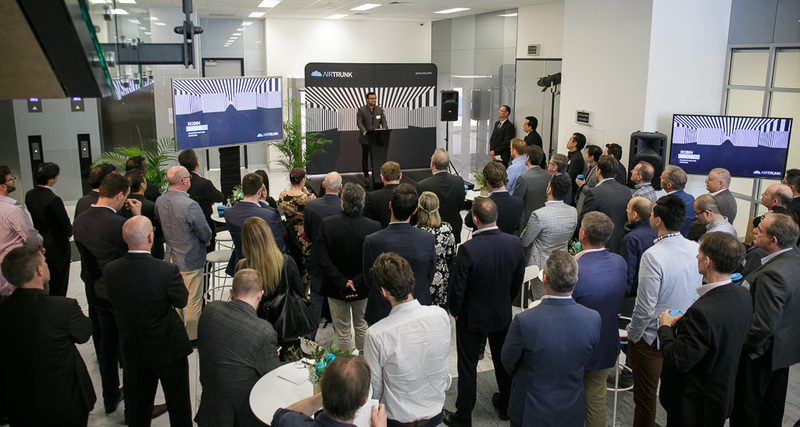 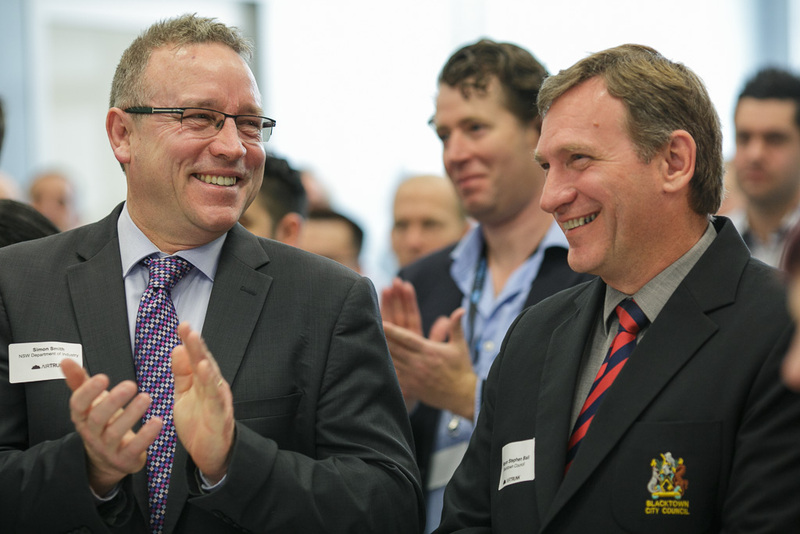 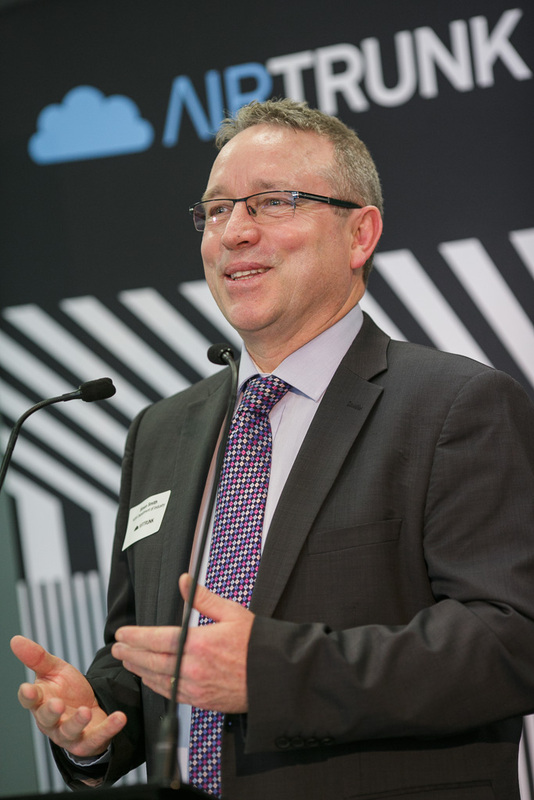 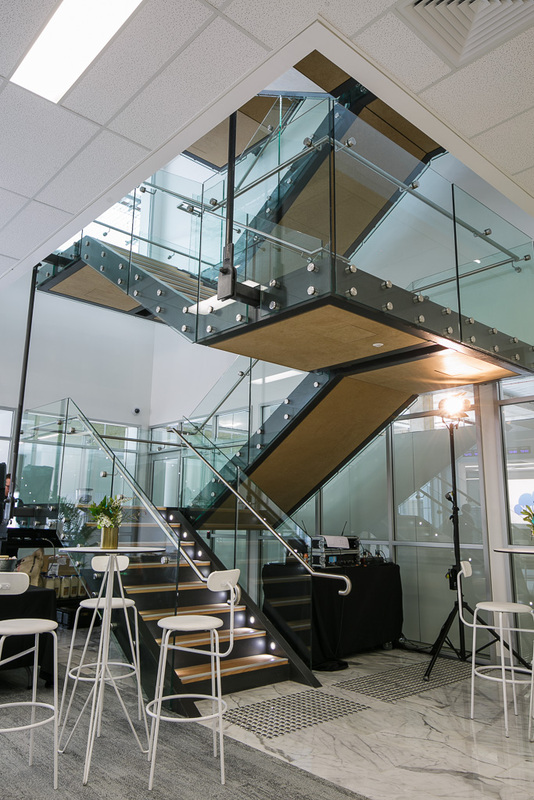 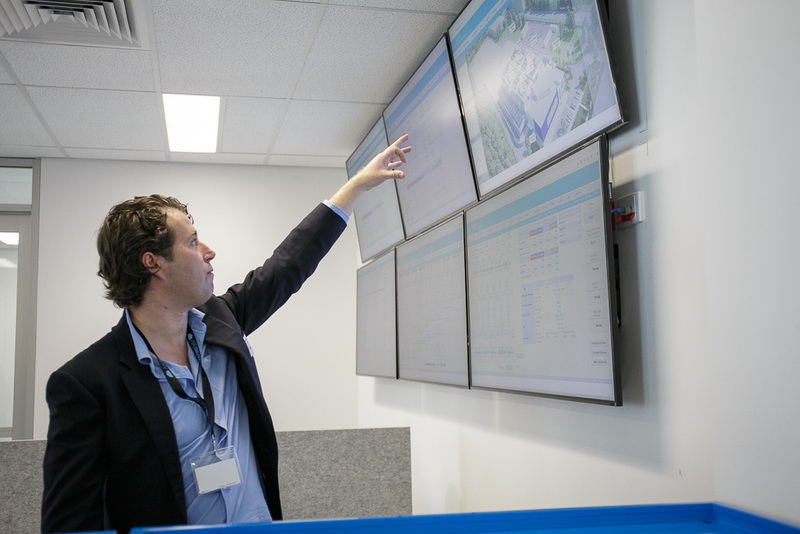 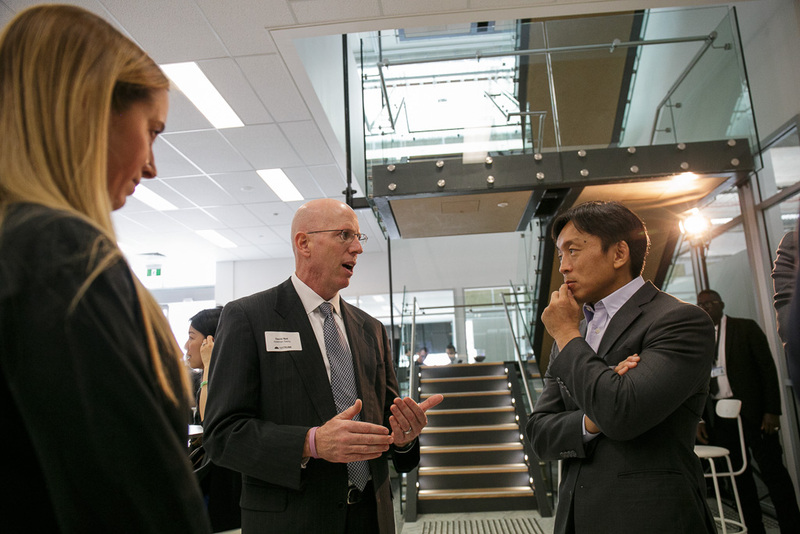 After the official opening of the facility by the Mayor, guests were taken behind the scenes for a tour of Australia’s largest carrier neutral data centre (by MW). 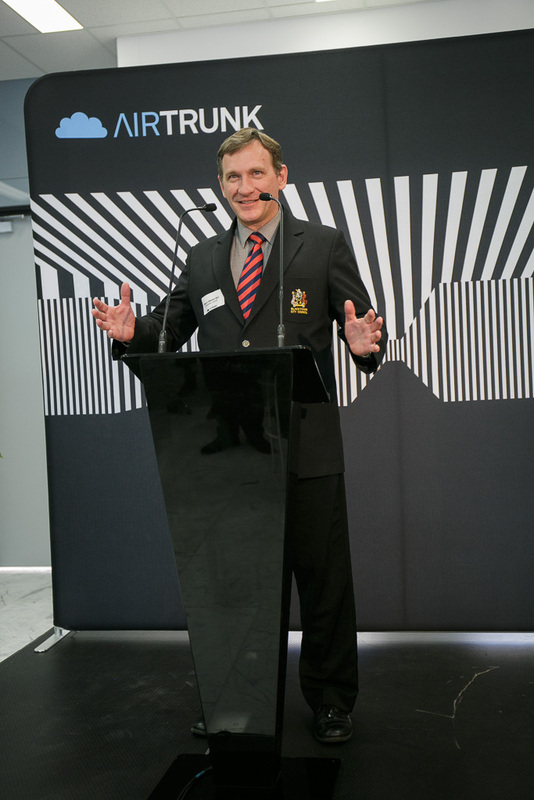 Uncle Greg Simms. 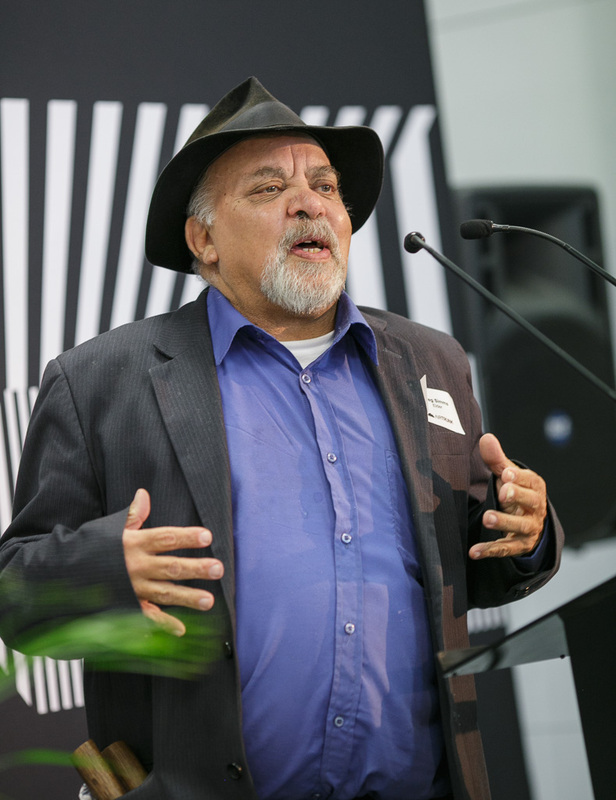 Welcome to Country.